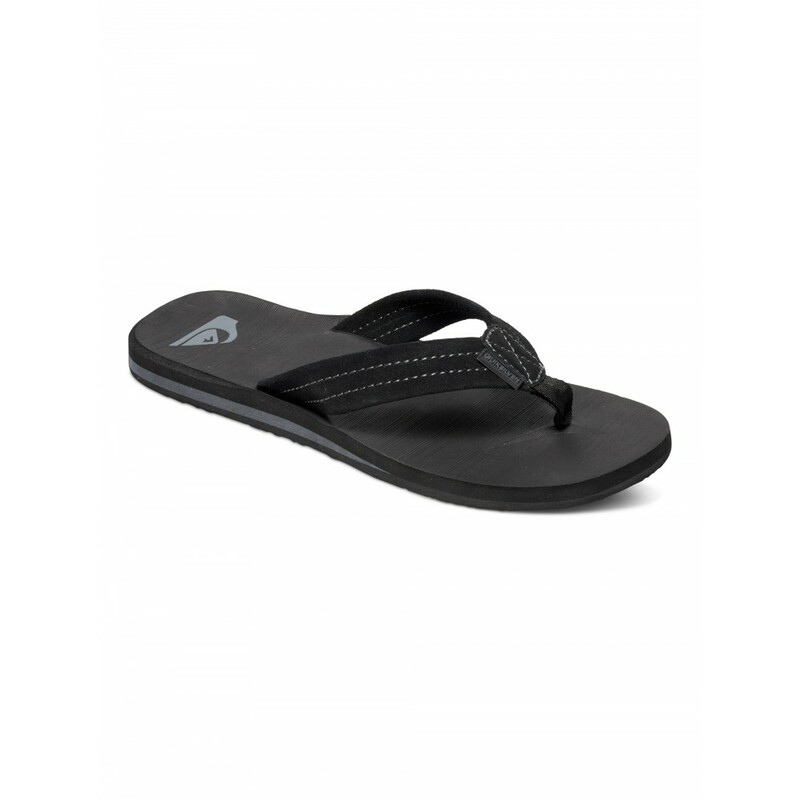 Featuring a soft suede leather upper with contrast stitching, a compression moulded non-slip textured footbed, anatomically correct arch support, heel contour and toe bar, as well as a durable blown-rubber outsole with repeating Quiksilver logos. 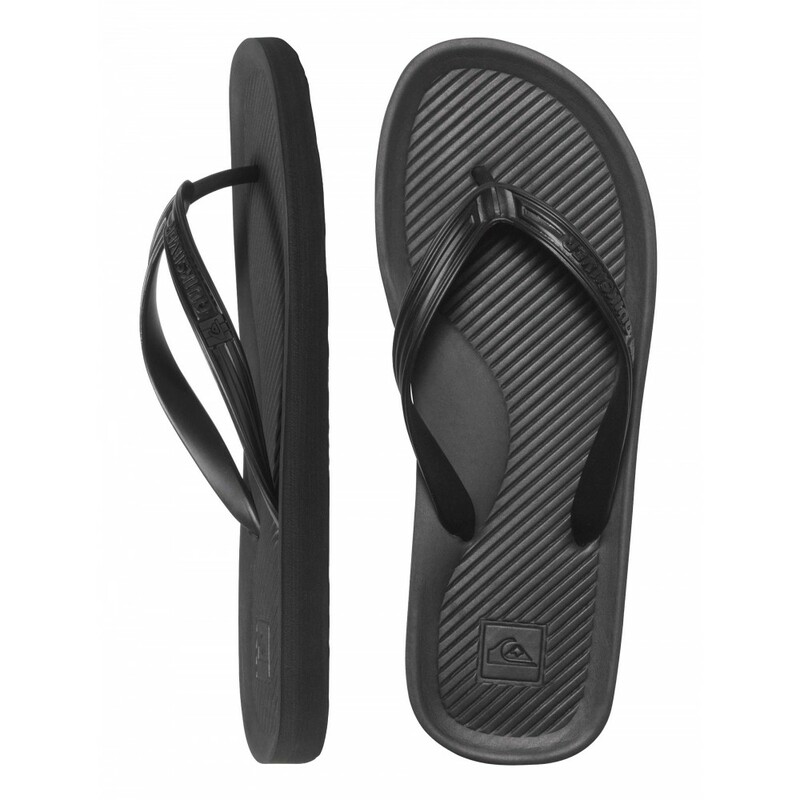 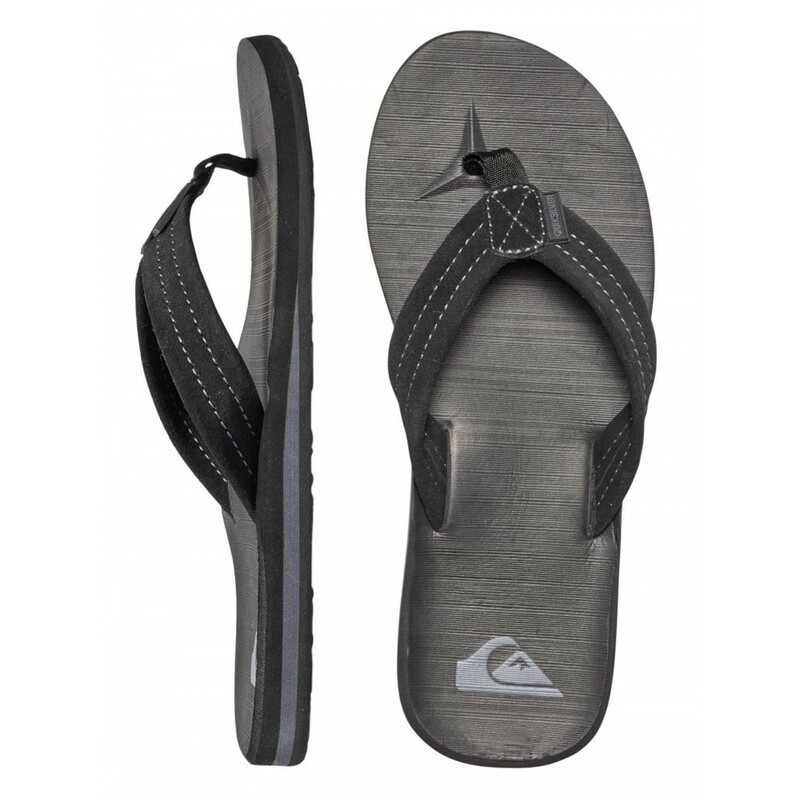 QUIKSILVER™ Mens Carver Suede Thongs – Featuring a soft suede leather upper with contrast stitching, a compression moulded non-slip textured footbed, anatomically correct arch support, heel contour and toe bar, as well as a durable blown-rubber outsole with repeating Quiksilver logos. 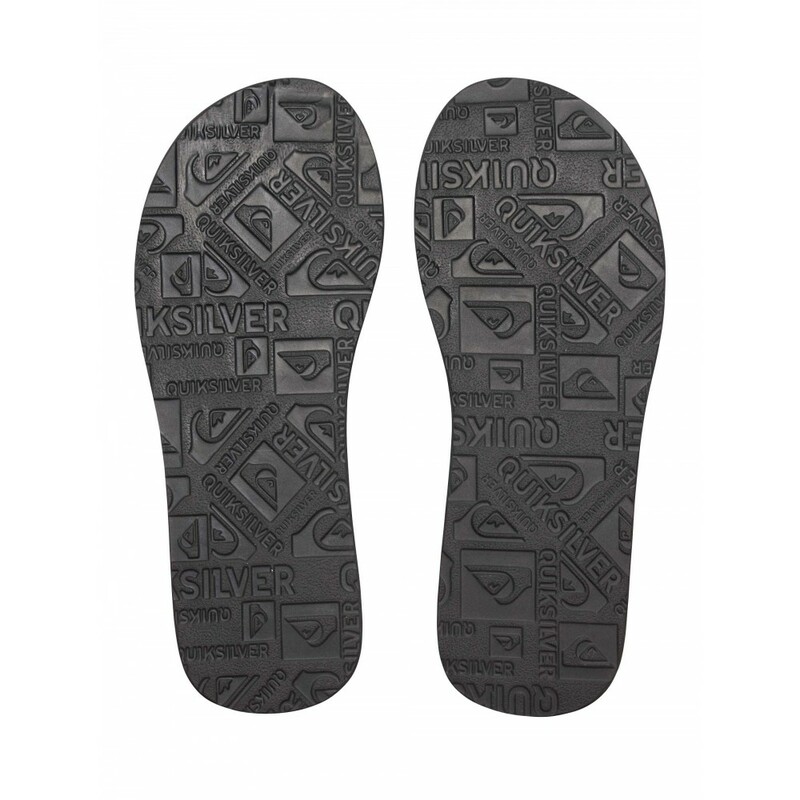 Repeating Quiksilver logos on a durable blown-rubber outsole.